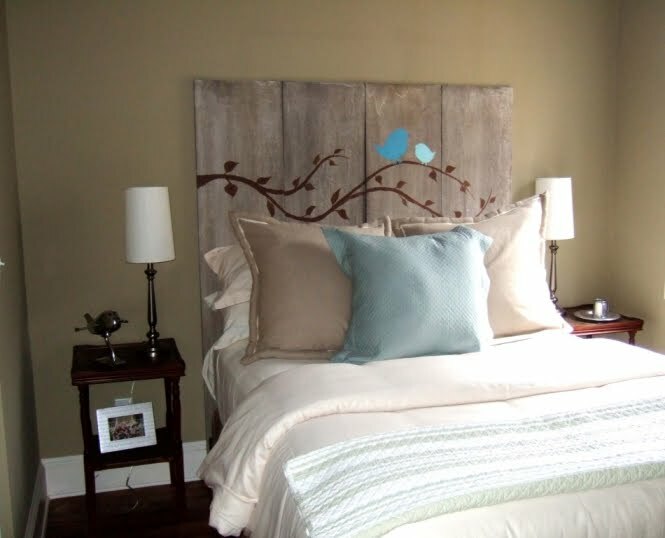 My friend Jen at Tatertots and Jello compiled some amazing headboard ideas! Thanks for the shout out Kari. Have a fantastic weekend! Hi Kari. I just checked out Jen’s post. I love her blog too. Lots of great ideas. It certainly make you look at things with a different eye. P.S. I’m having a giveaway. I hope you stop by and enter.